The singer appears to be working on a secret project. 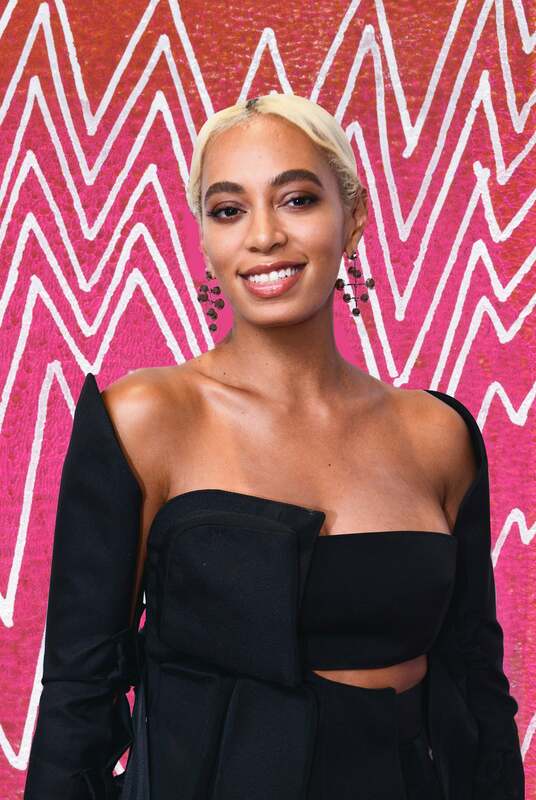 Though she has been quiet in recent months, Solange appears to be working on a new project after she spotted out with a film crew in her hometown of Houston. According to TMZ, the A Seat At The Table singer made an appearance at Houston’s SHAPE Community Center where she was seen calling the shots and also holding her own camera. “One eyewitness told us it appeared she was at the helm of either a movie or documentary of some sort … and was trying to keep it low key,” TMZ reports. The project could be related to the new music she told The New York Times’ T Magazine in July 2018 to expect late last year. Despite the lack of new music, Solange will be taking the stage as an act at this year’s Coachella Music Festival in April. So hopefully we get her new project sometime soon!